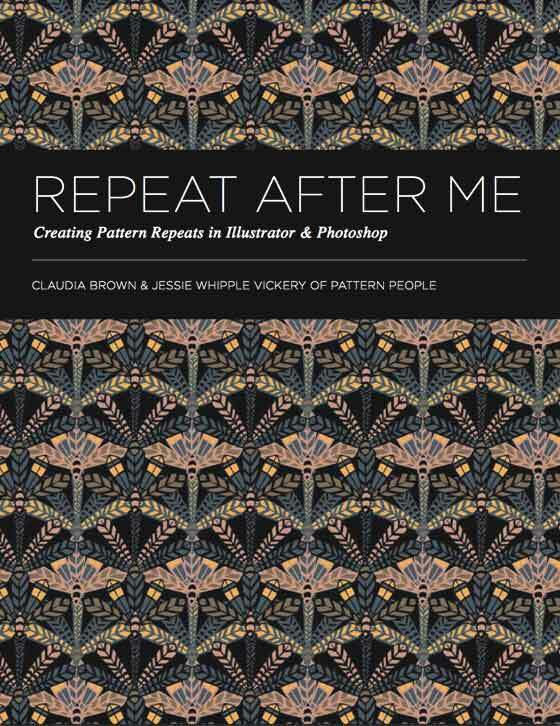 patternprints journal: MY PATTERN IN BOOK "REPEAT AFTER ME"
MY PATTERN IN BOOK "REPEAT AFTER ME"
I am very happy! 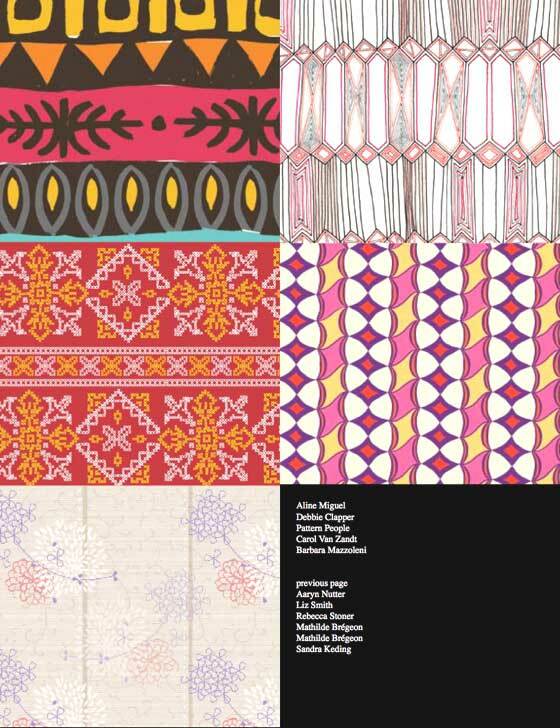 Pattern People, surface design studio based in Portland, USA (that has a beautiful blog that i follow assiduously), has published this interesting e-book, in which appears a pattern designed by me! In fact in the book it is present a review with more than 400 patterns created by surface designers of the whole world. 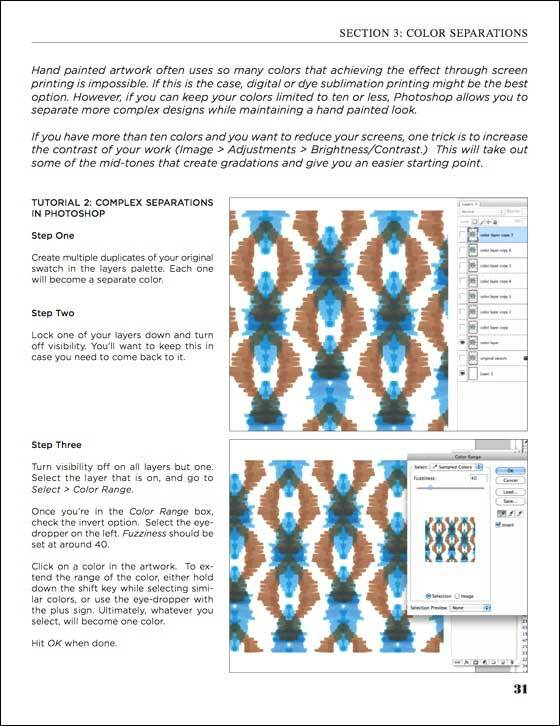 This book contains a complete series of tutorials step-by-step to learn to correctly create many types of patterns. 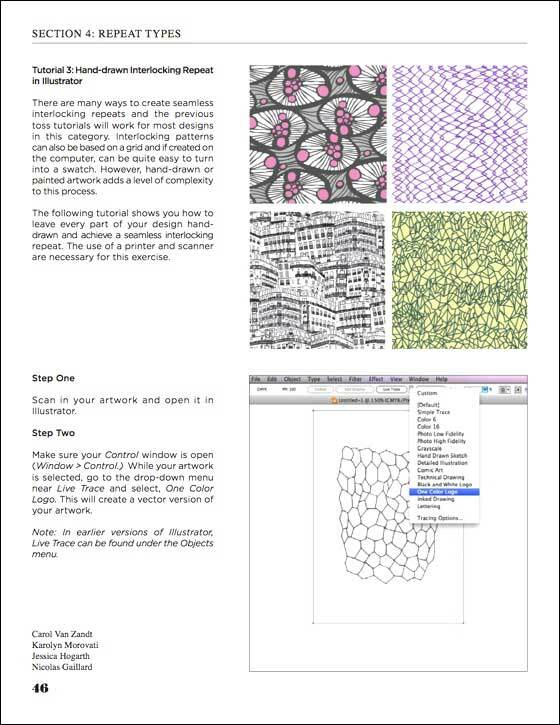 How do you turn your artwork into a pattern repeat? How do you format your work for the factory or a client? Repetition-techniques in Adobe Illustrator and Photoshop. Fundamentals for the construction of a correct repetition. There is also a chapter that focuses on color separations. 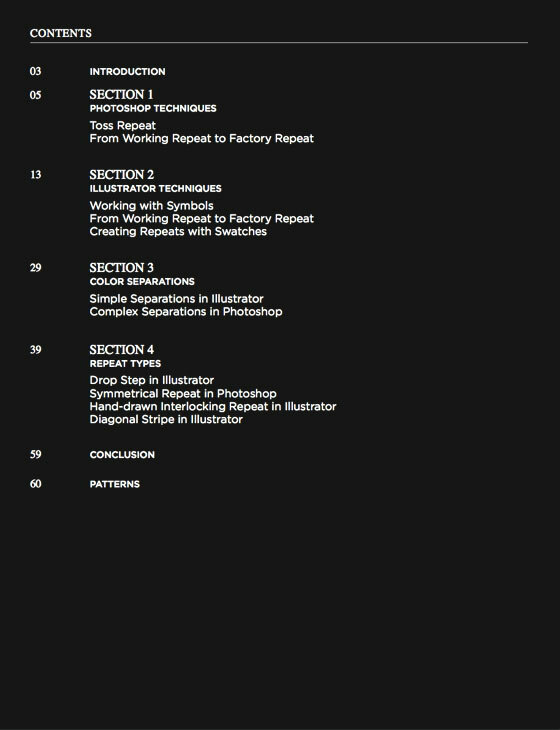 In short, a practical and complete guide for students, artists, designers, and pattern-lovers.